A new class is now open at Enfield Southbury Leisure Center, Enfield, every Wednesday from 6 pm Start. 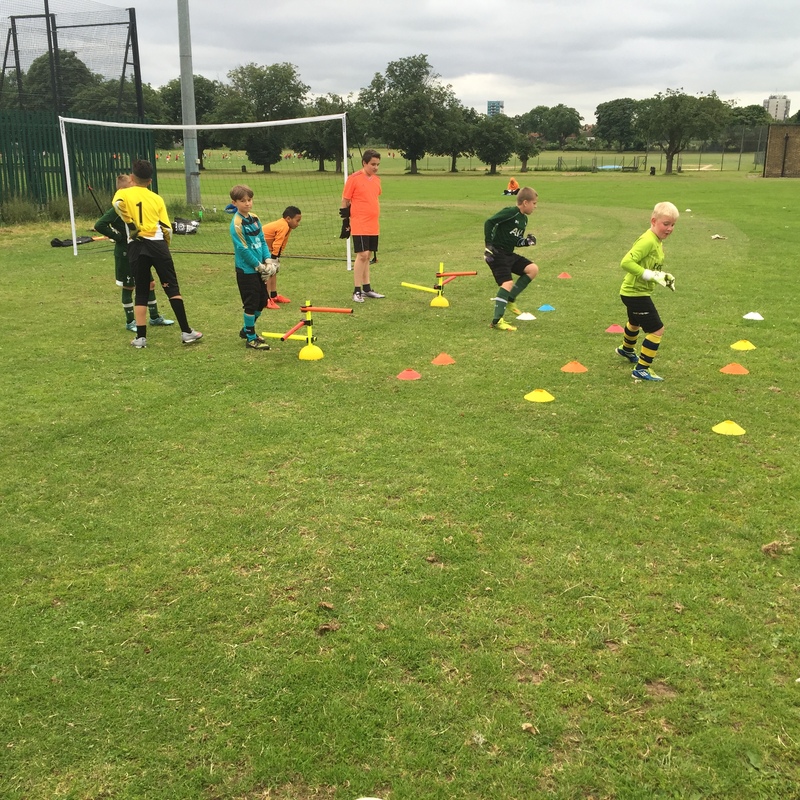 The class is designed for U12 to U14 keepers of all abilities regardless of your current performance level as long as you are passionate about goalkeeping. This class concentrates on body conditioning (fitness) skill consistency, Technic development among the many concepts we look at. Training is conducted under a fun environment by semi pro and professional experienced goalkeeper coaches who are fully qualified, CRB checked and First Aid certified. Places are currently available at first come first serve basis, so please get in touch, for a free session call 07780382389 or Email: j4knorthlondon@gmail.com.